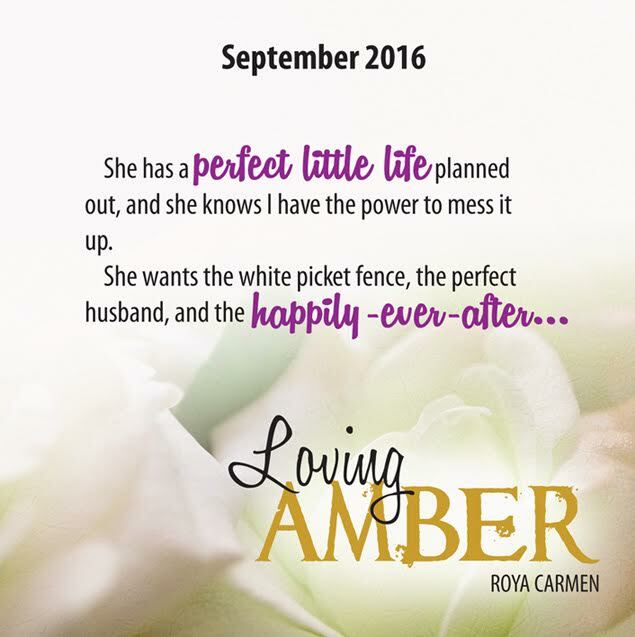 Loving Amber is a friends to lover’s romance with a fair bit of angst in true Roya Carmen fashion. The prologue begins as a recount of Amber’s diary entry as she is first inducted into “The Misfits,” her brothers little gang of blood brothers and Amber is allowed in due to her penchant for baking. Amber was one of the boys though, she was a tomboy through and through and throughout this book we are treated to snippets of their past through her diary entries. 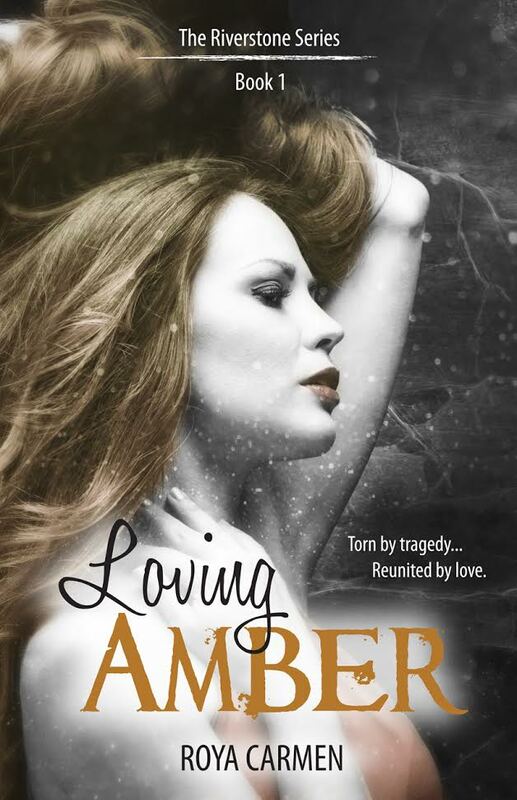 Now, present day, Amber’s life is one tragedy after another, enough to bring anyone to their knees, but it is the fact that she is now a mother that keeps her going. 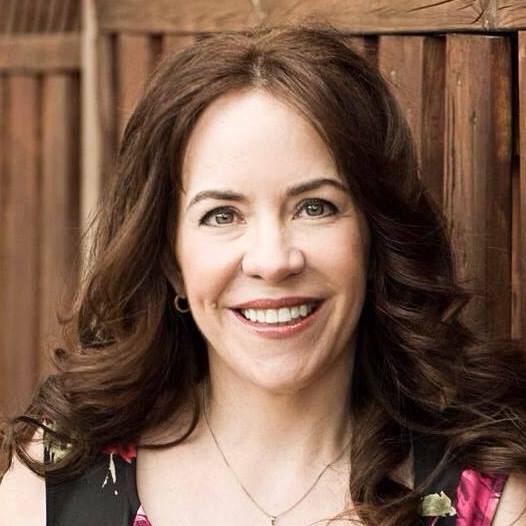 Her six-year-old boy, Trevor is her life and she has to keep it together for his sake. 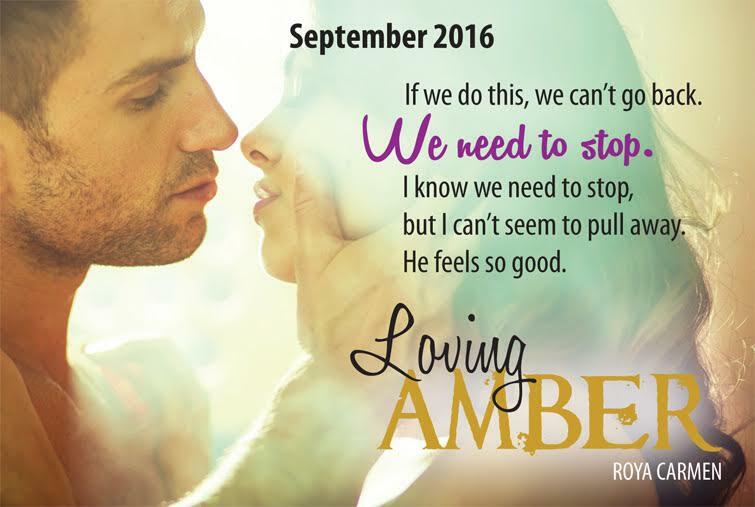 Amber is a woman riddled with grief and a tonne of resentment, even though it was incredibly misguided. A single mum and a business owner her life is constantly on the go, leaving little room for relationships, not that she is there yet. The Misfits consisted of Amber’s brother, Flynn, her twin brother, Ken, Paul and Aiden, in a small rural town where there was not much to do but climb trees, ride horses and horse around and that is exactly what they did. Amber ends up marrying Paul, but Aiden had always carried a torch for her. As kids he was her arch nemesis, always teasing her and “pretending” to hate her, but we all know that there is a fine line between love and hate. A tragic accident takes Ken and Paul away and leaves Aiden with a huge dose of survivor’s guilt, but what hurts the most is Amber turning her back on him. Aiden was an adorable character and I really connected with him. Not only had he lost two of his best friends but he had also lost Amber too. He was alone. His own rehabilitation had taken years but he has since thrown himself into work trying his hardest to overcome his own demons. 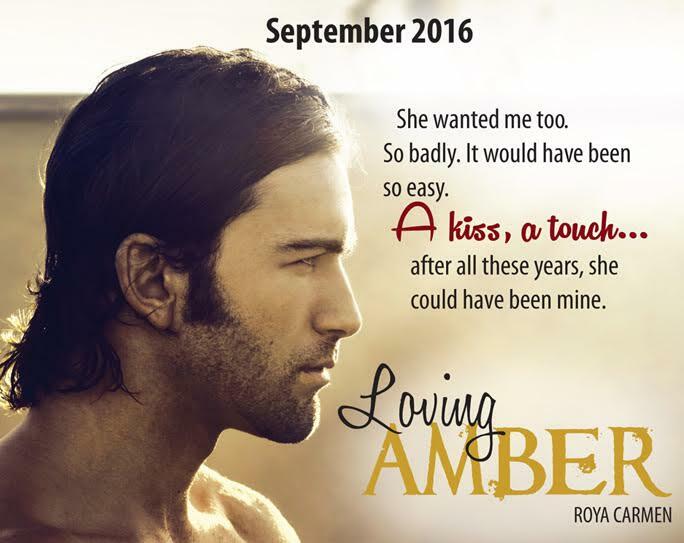 There has always been something between Amber and Aiden, even Amber knew it, but it was something that was never acted upon, except for one kiss. These two have a lot to overcome, first start is actually communicating but can these two actually move on from the past and let bygones be bygones? I loved Roya Carmen’s Rule Breakers series and she became a firm favourite. 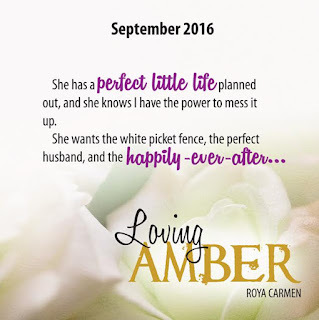 This was a new side to her writing for me and while it was a good story, for me personally I had no character connection at all to Amber. I felt ambivalent towards her, and her initial treatment and actions towards Aiden just made me dislike her even more. For me, there was that little something missing. Aiden however was a totally different kettle of fish, I felt his pain, I felt his guilt and to see a guy go above and beyond to make peace to get little acknowledgment was heart breaking. I have to admit, my tears leaked once, but it was solely Aiden’s pain that brought them on. Amber’s sister, Ruby is up next. She is the total opposite to Amber and already made her appearance felt in this book so I cannot wait to see what her story entails, I bet it won’t be boring!